Our comprehensive eye care center in Austin provides patients with the Ophthalmological services necessary to maintain vision as well as correct vision impairment. Our conservative approach to eye care, along with our friendly and professional staff, has helped us build relationships with our patients for the past thirty years. 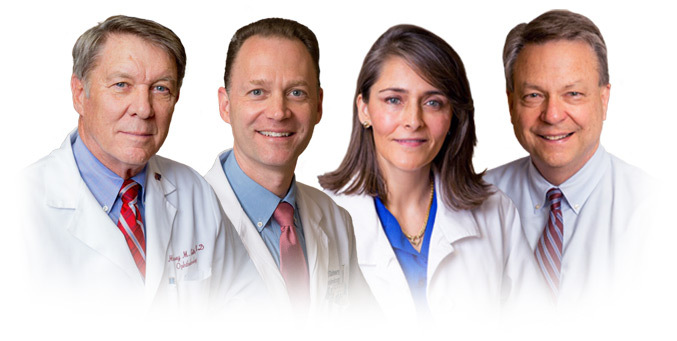 Our team of Ophthalmologists takes a personalized approach. We determine treatment on a case-by-case basis, depending on each patient’s specific needs and desires. From basic eye examinations to complex vision correction procedures, we take great pride in the quality of care we provide.